BUFFALO, N.Y. — Drivers over the age of 21 in Buffalo can now fill up their growlers after they’re done filling up their gas tanks. Sunoco Inc. rolled out a pilot program at the end of June entitled the “Craft Beer Exchange,” in an attempt to capitalize on the growth of the craft beer market. The program has installed up to 12 tap lines, operated by Sunoco employees, at 12 APlus accounts in Buffalo. If successful, the company plans to extend the program to other APlus accounts across the state of New York. So far, Sunoco has tapped into the Buffalo based microbrewery Flying Bison, and McGinn said their offering, Rusty Nail, has seen good response. Sunoco, headquartered in Philadelphia is also serving suds from the Harrisburg, PA craft brewer Tr├Âegs, which is just two hours away. But don’t bring your local brewpubs growler and expect to be served. The Exchange program requires that you fill up using their custom branded glassware, which sells for $3.99. They are currently giving away free growlers with the purchase of any growler fill purchase. Those fills can range in price from $7.99 – $16.99. But the program isn’t just about the growlers. Each of the 12 accounts participating in the program also offers consumers the chance to “Pick Six.” This program gives customers the chance to mix and match a six-pack of bottles and cans for $9.99. 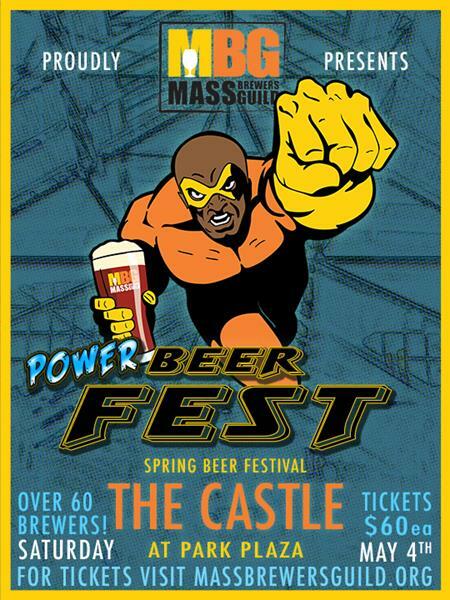 McGinn said look no further than the word ‘convenience,’ for their decision to tap into the craft beer segment. 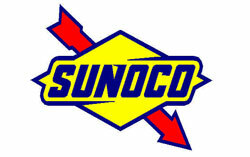 Sunoco operates 4700 locations in 26 states and also has approximately 700 APlus locations, according to their website.